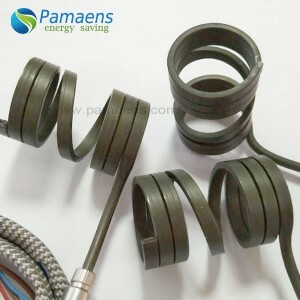 SHANGHAI PAMAENS TECHNOLOGY CO., LTD specializes in the R&D, production and sales of energy-saving heating and insulation products. 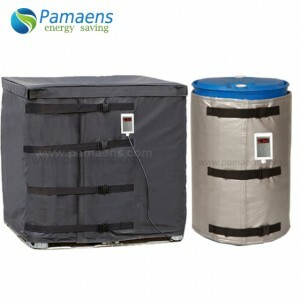 PAMAENS provides installation, training and after-sale one-stop service. 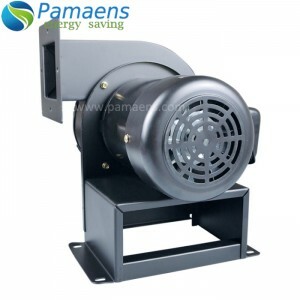 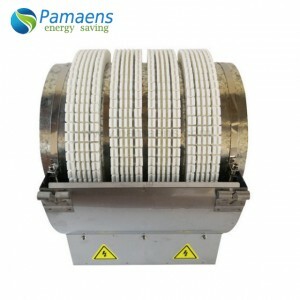 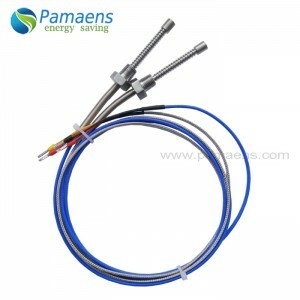 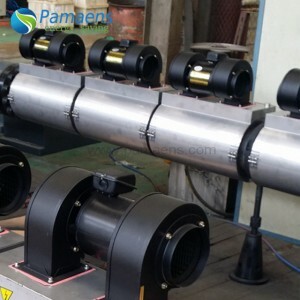 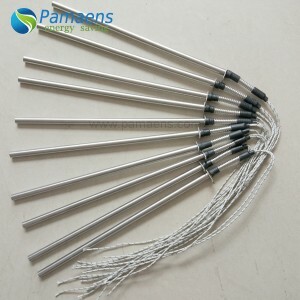 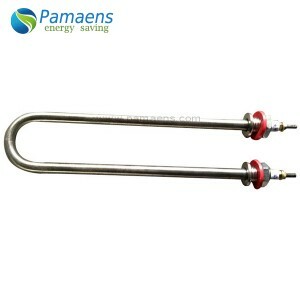 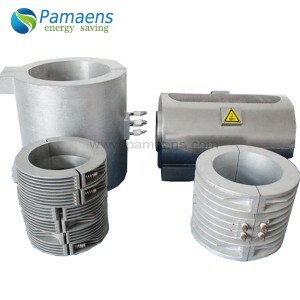 PAMAENS has become the leader in the field of application for industrial energy-saving heating technology in China and abroad. 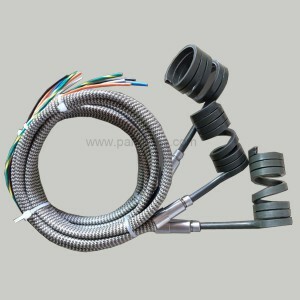 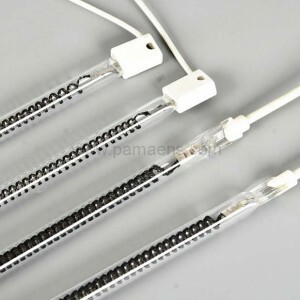 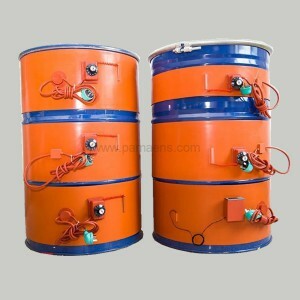 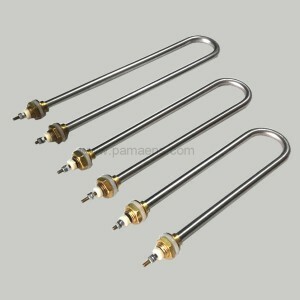 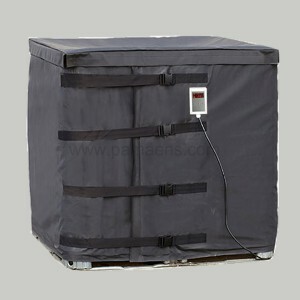 Our main products are including insulation jackets, tank & drum heaters, infrared heaters, cartridge heaters, coil heaters, tubular heaters, ceramic band heater, mica band heater, cast-in heater, air cooled heater and water cooled band heaters etc. 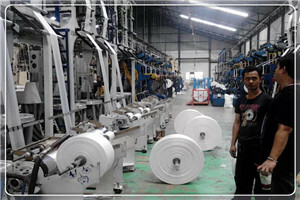 PAMAENS had acquired ISO9001 CE and RoHS certificates. 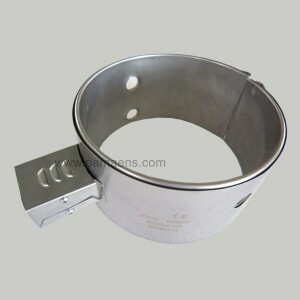 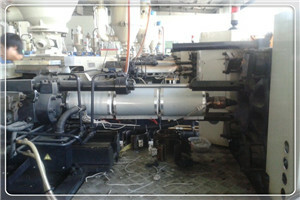 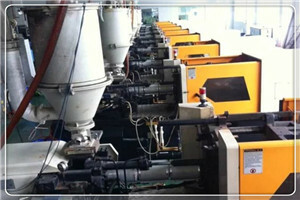 It applies strict test and control over every single part of the products as well as every processing step. 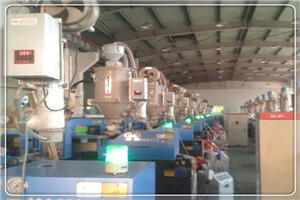 The products are sold to Europe, American, Middle East, South Eastern Asian,Australia,Japan, Russia etc. 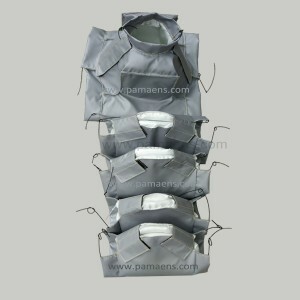 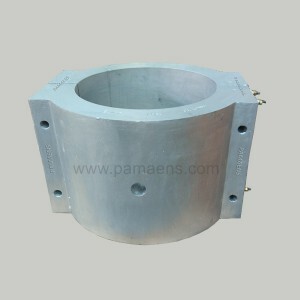 PAMAENS has strict quality control system on material sourcing, manufacturing processing, and products testing. 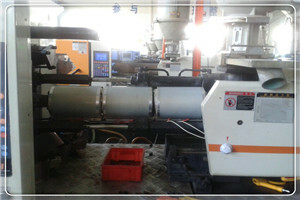 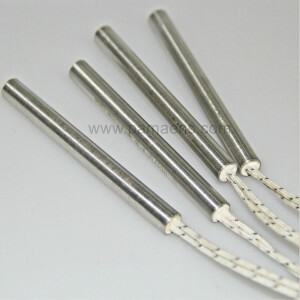 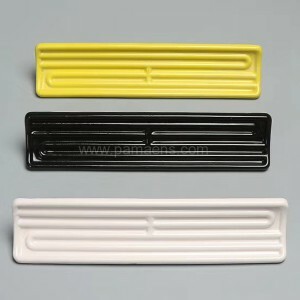 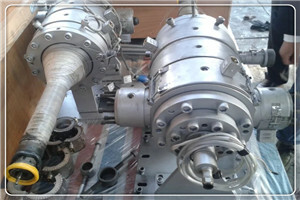 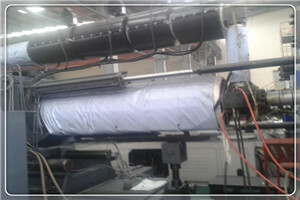 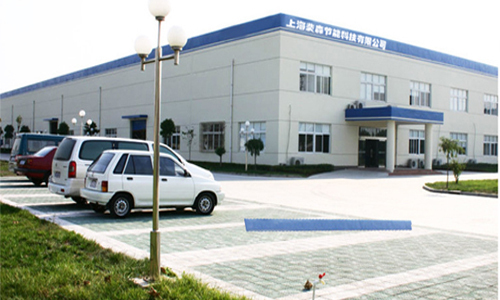 We insist on using high quality raw material and inspect all the materials we will use. 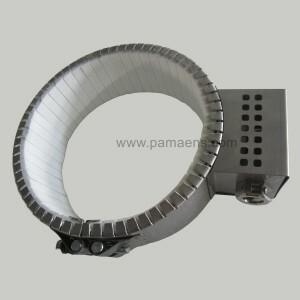 Our company PAMAENS, has ISO 9001, CE certificates and RoHs certificates for most of our products. 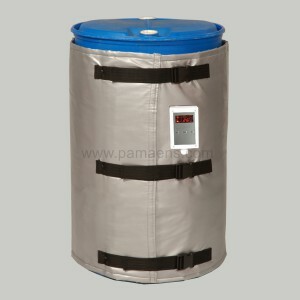 Our company, PAMAENS, is not only a producer, we are designer and developer. 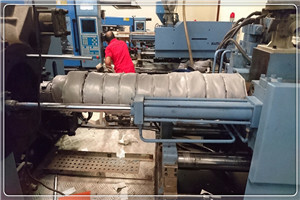 We start provide heating solutions for plastic process industries since 2005, and in 2012, we start provide energy saving solutions for high energy consuming plastic industry.